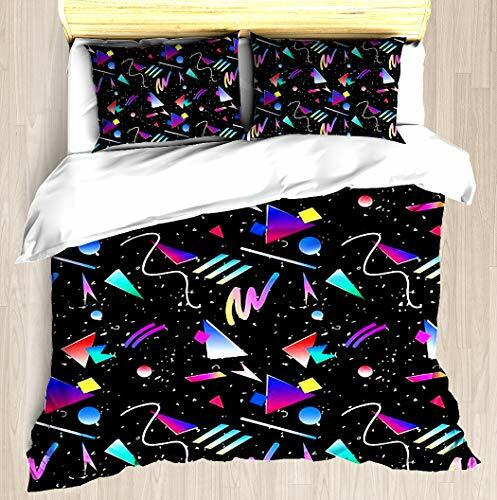 How would you like to wake up each morning thinking you're back in the 80s? 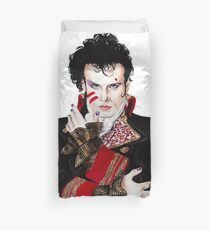 Well, you can do just that (sort of!) 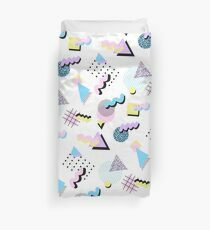 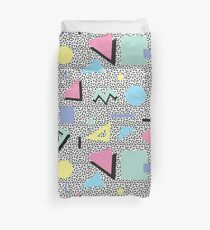 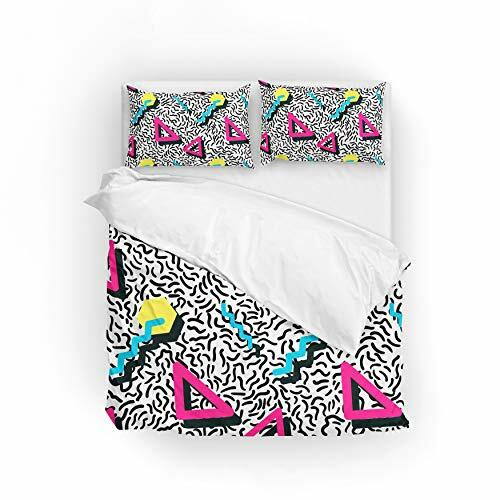 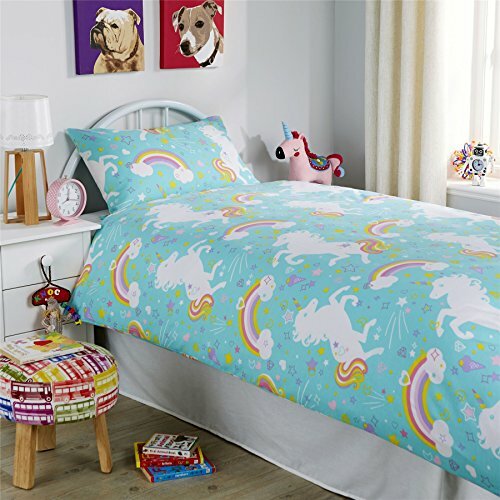 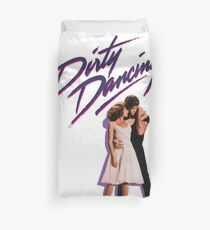 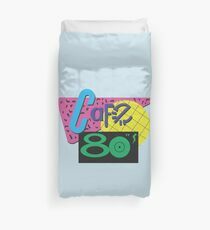 with one of these very cool, 80s themed duvet cover sets which I recently discovered. 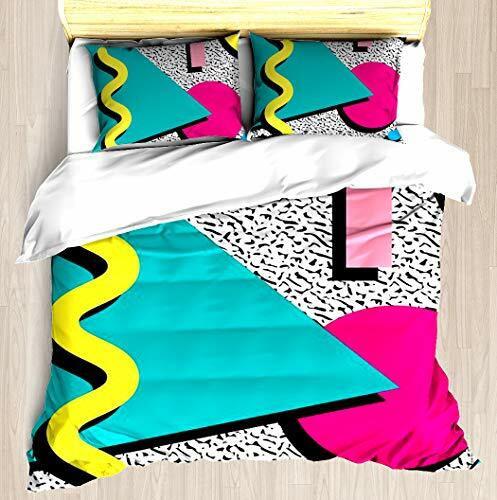 They're ideal for adding some retro 1980s style to any bedroom, so you can wake up feeling like you've travelled back in time! 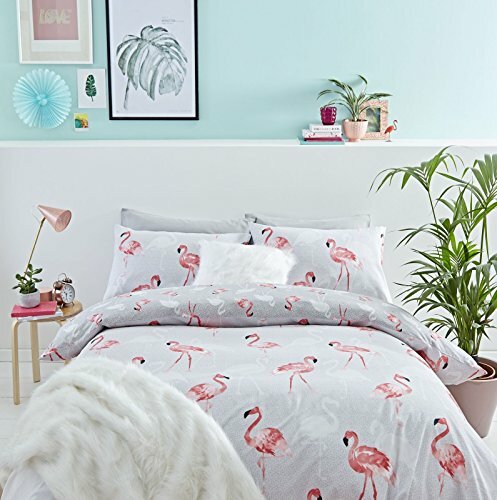 There are some pretty cool designs here, don't you think?